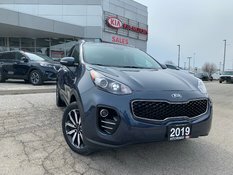 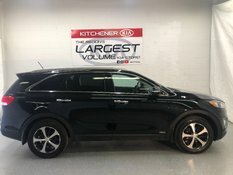 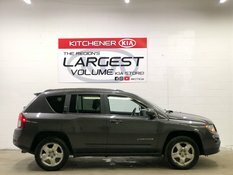 This is a popular model, air conditioning, cruise control, driver information centre, exterior temp display, map lights, power locks, remote keyless entry, tilt/telescopic steering wheel with Bluetooth, cruise, and audio controls, dual illuminated vanity mirrors, power windows with express-down for all windows, 4-way power driver seat, 2-way manual front passenger seat, cloth seating, rear seat centre armrest, 60/40 split/fold Multi-Flex sliding rear seats with 3-position recline, and six-speaker AM/FM/CD/MP3 audio with auxiliary input and USB port. 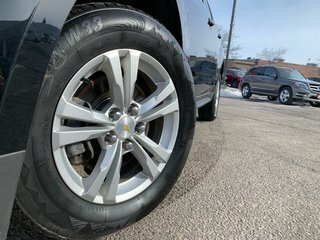 1LT trim adds 4G LTE with built-in Wi-Fi hotspot, fog lights, deep-tinted rear glass, heated body-colour mirrors, backup camera, roof rack, automatic climate control, compass, leather-wrapped steering wheel, premium cloth seating, Chevrolet MyLink with 7-inch screen, and satellite radio. 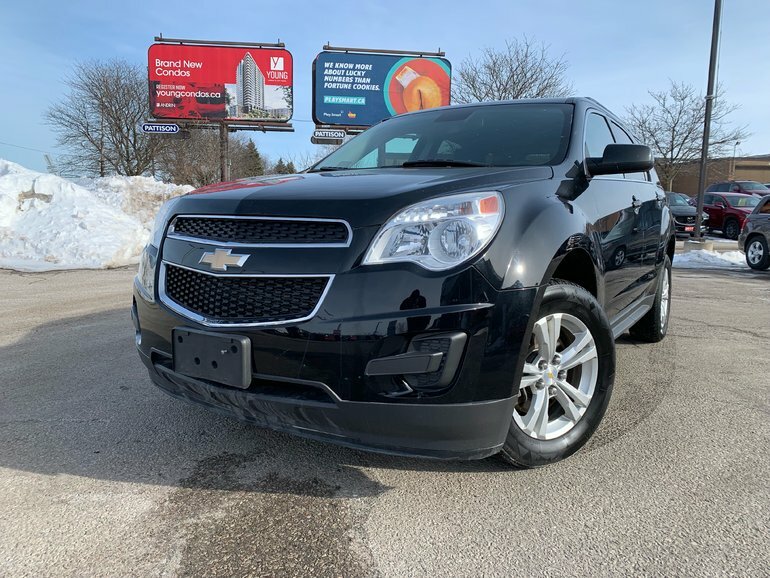 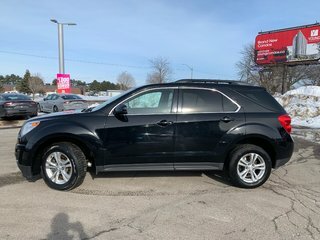 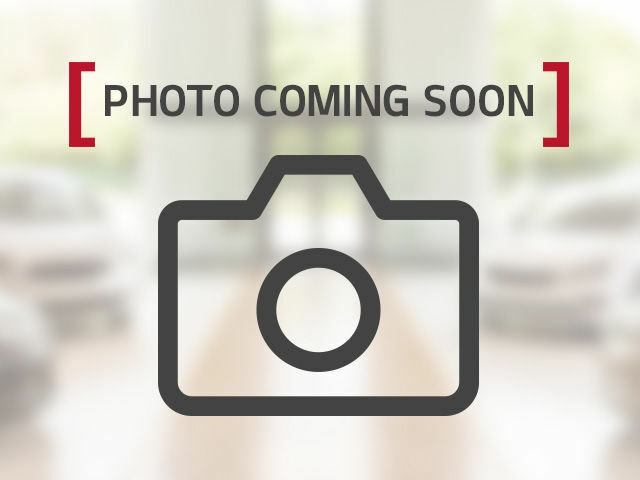 Interested by the 2015 Chevrolet Equinox FWD 1LT - 5 SEATER SUV 7 INCH SCREEN ?